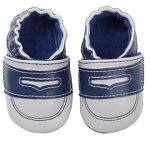 Judanzy Shoes are an adorable and affordable way to add a little extra style to your baby's outfit! These will be shipped with no box, I understand and am okay with it! FINAL SALE- These will be shipped without a box. Note regarding returns. These shoes fit pretty true to size but please pay close attention to the measurements below in this product to ensure you order the correct size. If you order the wrong size and want to return, return shipping is the customer's responsibility. 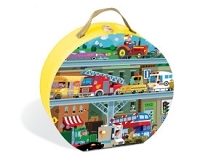 Additionally, the shipping for the exchange is also the customer's responsibility. We will send you a separate PayPal invoice which must be paid before the return is processed. To ship these shoes, it costs about $2 and can be shipped USPS first class. Thank you for your understanding! 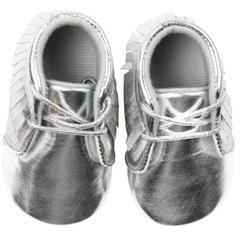 1) Co-zy Soles are perfect for pre-walkers and come in sizes 0-3 and 3-6 months. They feature flexible materials for a gentle fit with a super soft lining for co-zy comfort and an elastic ankle that is designed to keep shoes on tiny feet. 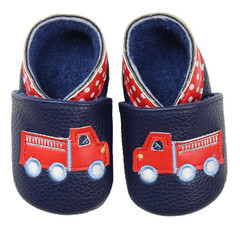 2) Flex-zy Soles are designed for baby's first steps and come in sizes 6-9 months, 9-12 months, and 12-18 months. They are designed to mimic the natural flexibility of the foot with a super soft lining for flex-zy comfort. The flexible, yet durable soles are designed for both indoor and outdoor use. 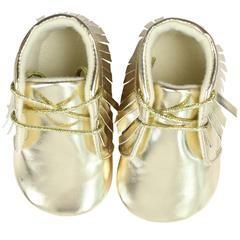 Each pair is packaged in an adorable box, making these shoes the perfect gift for the baby in your life. 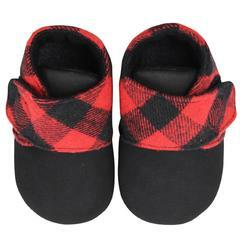 So stylish and cute..they were a little tough to put on at first but with use it got easier...loved how snug they are and have no worries about them coming off....Great buy ! This is my go to pair of shoes for my daughter. She was just going on 12 months when I purchased them, I measured her feet before choosing a size and I'm happy I did because the 12-18 month is a very good fit for her, though instinctively I was going to buy the 9-12 months. 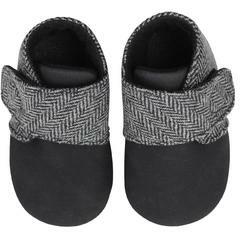 These shoes are very soft yet the sole is still perfect for my walker, both indoors and outdoors. 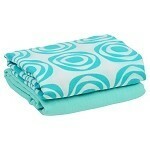 I would definitely recommend them and you definitely cannot beat the price! First pair of shoes for my 8 month old. Very cute. Easy to get on! We love them. I LOVE these!! They're one of my favorites shoes for my 12 month old. 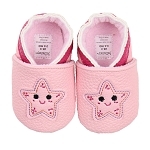 I measured her feet which put her in the size 3 (6-9 months) but when I got them they were a little snug. She still fits in them but I don't know for how much longer so then I ordered the size 4 (9-12 months) and they fit with room to grow. Even though the size 3 were snug, they were still very easy to get on and off. 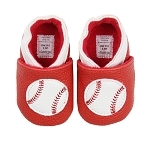 I love these shoes for my 18 month old daughter. 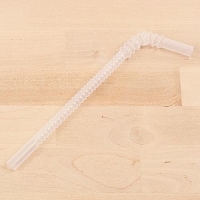 They are very durable and the hard bottom makes them even better. The laces are long enough to double knot and keep them on her feet. Plus they are super cute!